Home » Spirituality » Why Is Brahma Not Worshipped? According to the scriptures, Lord Brahma is the creator. 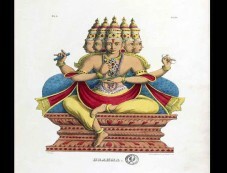 All the living beings on this Earth are said to be originated from Brahma.